Twitter made several announcements at its second Twitter Flight conference Wednesday morning in San Francisco, including a poll format, Twitter for Mac, native video ads and deeper tools for developers. 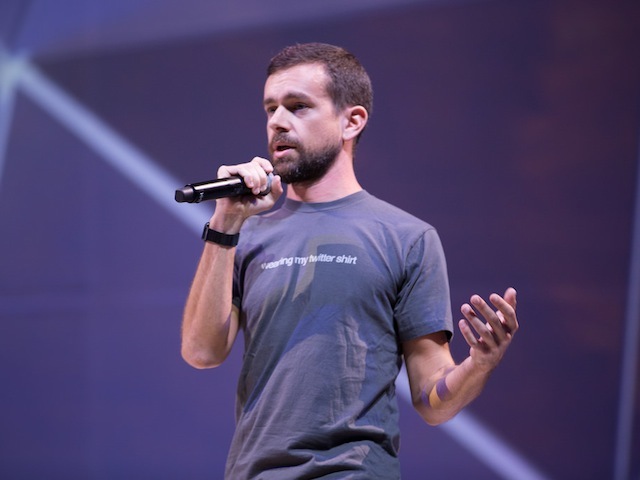 Twitter made several announcements at its second Twitter Flight conference Wednesday morning in San Francisco, including a poll format for desktop and mobile, Twitter for Mac, native video ads and deeper tools for developers. We want to reset our relationship (with developers). We want to make sure that we are learning, that we are listening and that we are rebooting. That’s what today represents. We want to make sure that we have a great relationship with our developers, that we have an open, honest and transparent relationship, and that we are fulfilling and serving every one of your needs. Twitter is truly unique in that it is a brand, a bird, a logo, that pretty much everyone on the planet has seen at one point in their life. Most importantly, it stands for something. Twitter stands for freedom of expression. We will not rest until that is recognized as a global human right. Twitter stands for speaking truth to power. Dorsey said that people can recommend ways to improve Twitter by tweeting platform improvement ideas with the hashtag #HelloWorld. If you want the public’s opinion on anything — what to name your dog, who will win tonight’s game, which election issue people care most about — there’s no better place to get answers than on Twitter. For poll creators, it’s a new way to engage with Twitter’s massive audience and understand exactly what people think. For those participating, it’s a very easy way to make your voice heard. Twitter has tested poll products, but now it is officially rolling out this format. Twitter’s senior director of its developer platform, Jeff Seibert, said that the traditional polling method of favorite/retweet is obtuse and not really the best way to gain insight. Now, on mobile and desktop, including a two-option poll is a feature. Twitter polls are live for 24 hours, then closed. Two of the bigger announcements for developers are within Twitter Kit. Now Twitter Kit includes Unity support beta and a better tweet composer for native apps. In listening to your feedback, we knew we wanted to help even more developers leverage the power of Twitter. One of those ways is by driving organic growth. Currently, with Twitter Kit, you can empower people who use your app to share interesting things they’ve done within your app. When they share, their followers see it and learn about your app. For game developers, integrating Twitter into the experience — where people can share their achievements in real time — can be a huge opportunity to drive organic growth. Reader: Which new Twitter tool are you most excited about? Top image courtesy of Taylor Layne Photography for Twitter, Inc.